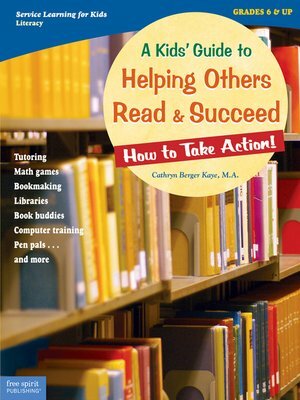 A Kids' Guide to Helping Others Read & Succeed · How to Take Action! Kids learn about literacy—the ability to read, write, and comprehend. They explore ways to improve the literacy of others, and read what others (including young people) have done and are doing to help. Includes write-on pages, resources, and more.